It's time for camp blankets! We will begin our annual collection of Camp Quilts at our March 2014 meeting. Please remember that the camp facilities can only accept quilts because yarn and fleece blankets like leaves and twigs a bit too much! 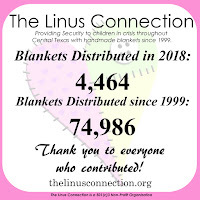 During Camp Quilt collection, we will continue to provide quilts, yarn and fleece blankets for distribution to our usual recipient other facilities. Camp quilts need are larger sizes for school-aged children, ages 7 - 17. Thank you to everyone that donates every month and for helping to make camp quilt donations possible! 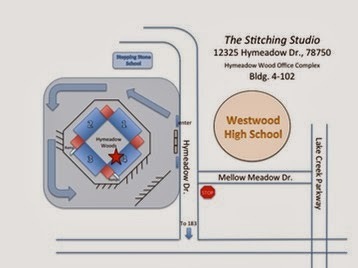 Bring your sewing machine and supplies, crochet or knitting! 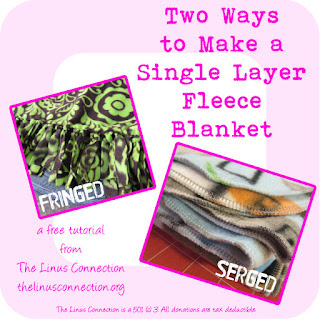 We will have quilt kits, cutting stations and plenty of room to work! Keith will be on hand to help with crochet. Yarn Donations Needed Do you have worsted weight acrylic yarn stashed away that you never got around to using? 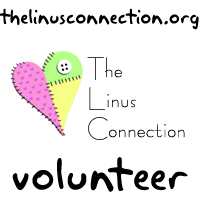 Share it with The Linus Connection and our volunteers will make it into beautiful afghans! 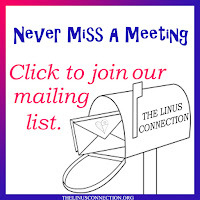 Donations can be brought to the monthly meetings or taken to one of our drop off locations. Looking for the pattern for the January Demo? You can find it at Maple Island Quilts. 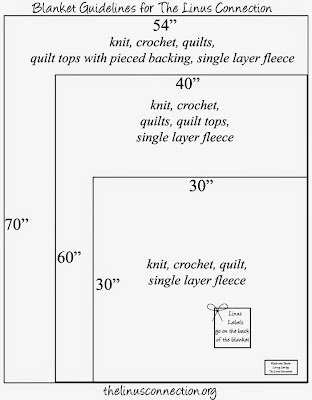 Look for BQ3 on the pattern page. Blankets were shown and donated on Saturday, February 15, 2014. They are not necessarily being shown by the person that made them. Only a sampling of donated blankets is shown each month.